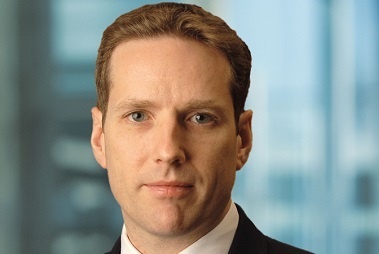 Fund manager Alister Hibbert discusses the fund’s success in navigating stormy European waters. The BlackRock Continental European Fund is a recent addition to the AES International White List of recommended funds. 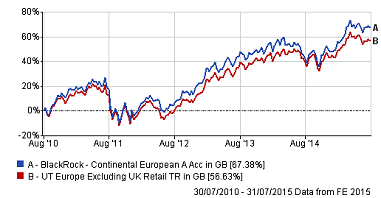 With returns of 11.59% over the past five years (data to 30 June), it has easily outperformed its benchmark, the FTSE World Europe ex UK. Alister, you have been managing European equities now for the best part of 20 years and, according to data from FE Trustnet, your cumulative performance as a manager is well ahead of your peers’. What is the secret to your success? AH: Ultimately I don’t think this is knowable to a great degree of precision, but there are some key ingredients that are necessary (although perhaps not sufficient) for success. Hard work is essential, both in studying the market and maintaining a strong working knowledge of the investment universe. Having a great team around you is also vital – debate, discussion and fresh ideas all help the dynamism of the portfolio. Additionally, not to be underestimated is the effect having a true, and lasting, passion for the job has on the fund’s management. 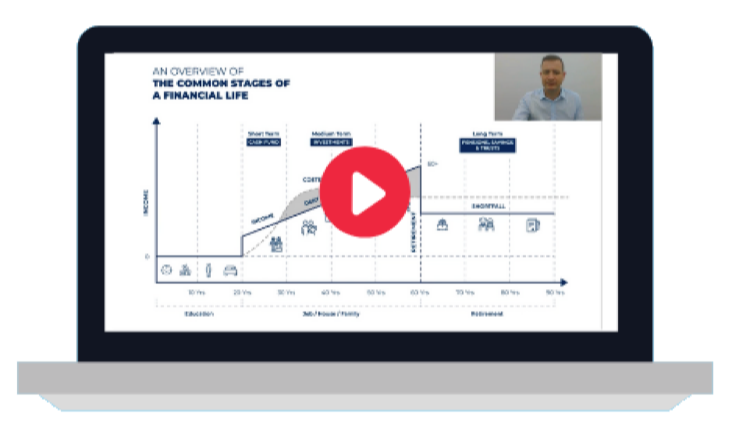 Looking at the fund, can you explain what its strategy is and what investors can expect to see if they invest? Will it be a rocky or smooth ride? AH: The strategy is relatively simple: we aim to outperform the Europe ex UK equity market by selecting the very best stock investment opportunities we can find. We take between 35 and 65 positions in predominantly Europe ex UK equities to achieve this, and although we invest with reference to a benchmark, my fund is not constrained by it and I can happily deviate from the benchmark weightings to a great extent. My approach is flexible in nature and we aim to outperform in all market conditions; in that sense, although equity markets can sometimes be rocky, we hope the fund’s outperformance will remain consistent through the cycle. You have been managing the BlackRock Continental European Flexible Fund now for more than eight years, an unarguably testing period for European markets. Despite this, the fund has performed well above its benchmark and has in fact more than doubled in value during this time. What have been the key contributors to this performance? AH: You’re right – investing through the eurozone crisis has been pretty interesting and the sources of return in the fund have evolved over time, reflecting the changing fortunes of the underlying economy. As such, it’s tough to pinpoint one specific area that has helped more than others, but accurate stock picking has been a significant contributor to returns throughout the period. Strong commitment and belief in our investment process has been of the utmost importance in volatile and testing market conditions. Perhaps not surprisingly, the fund currently has a bias towards Northern European countries. How has the geographical breakdown changed over recent years? AH: The first thing to say is that, despite appearances, a fund’s geographical breakdown for European Equities is not necessarily an accurate measure of underlying exposure. Take France: just over a quarter of revenues generated by companies in the CAC40 actually come from France, so investing in a French company can often be about a lot more than the French economy alone. Equally, as bottom up, fundamental managers, country allocation is largely a resultant factor of our stock picking, rather than a specific ‘play’ on a country exposure. At an aggregate level, the fund’s geographical breakdown has varied over time, depending on where the team is realising the best investment ideas. This can be, to an extent, driven by favourable conditions in certain markets. For example, in the last year I have been increasing exposure to Italy, especially within diversified financials. The favourable structural reform in Italian savings markets has intensified the investment case for some well positioned asset managers in the country. When you are looking to buy a stock, what are the typical characteristics you are looking for? AH: With the ECB Quantitative Easing programme creating a new landscape for the eurozone; our team has confidence in the sustainability of the European recovery. The policy has reinstated growth in the region, driven in part by increasing confidence, and subsequently, increases in spending from European consumers. This growth is paramount in driving company earnings in the region; notably we have seen European earnings revisions turn positive for the first time in five years. In this favourable environment, the fund has a bias towards quality growth (strong compounders), strong international businesses (also beneficiaries of the weaker euro), and restructuring opportunities. Equally, in terms of the fund’s performance, the flexibility of the fund to entirely avoid unattractive parts of the market is of high importance, such as oil and gas, which I currently have no weighting in. Are there any stand-out stock buys you and your team have made over the last eight years which have contributed to performance? AH: Novo Nordisk is one of our favoured names in the healthcare sector and has been a standout performer over the last few years. The company is a global leader of diabetes treatment and has an especially strong pipeline. It has a history of providing double digit earnings growth, which we believe can persist into the future with the continuing delivery of leading drugs to the market and the rising incidence of diabetes globally. Conversely, are there any stock buys you have regretted or which have been a surprising disappointment? AH: One of the largest detractors to performance in 2014 was Banco Espirito Santo. It was the second largest bank in Portugal and historically had a strong franchise in both its retail and corporate lending businesses. More broadly, what are the challenges facing European equities? Is growth in Asia an opportunity or a threat, for example? AH: The risks for the region remain political in nature. The eurozone is a highly significant political project which has broad support across the region. We expect the rest of the region to re-focus on structural reforms and further unity, with a re-focus on growth and with help from a highly supportive ECB policy agenda. In my view, active management and careful stock-picking will remain critical in the current market environment. In June we interviewed Claire McGuckin, manager of the $400m Kames High Yield Global Bond Fund – click here to read the interview in full. Learn more about AES International's White List of Recommended Funds for international investors, or get in touch using the form below.